Happy Friday everyone! As promised, I give you the second installment of toddler birthday party etiquette: tips for hosting toddler birthday parties. I’ve hosted two of such soirees and learned quite a bit about the modern manners for the host and birthday child. Last year I planned a “Curious George” themed party for C’s birthday, and he had the time of his life! Primary color balloon bouquets and charming decorations by Toot Sweet – think pom pom party hats and a mixture of striped and polka dot place settings – filled the room, as well as “Curious George” book party favors wrapped in cello and bows, and we of course enjoyed C’s favorite vanilla and sprinkle celebration cake. I will always remember the look on C’s sweet face – he lit up! – when he first walked into the party room and realized it was his special day. His big blue eyes and darling smile said it all, and I knew he was on cloud nine. And so, if you are hosting (or plan to someday host!) 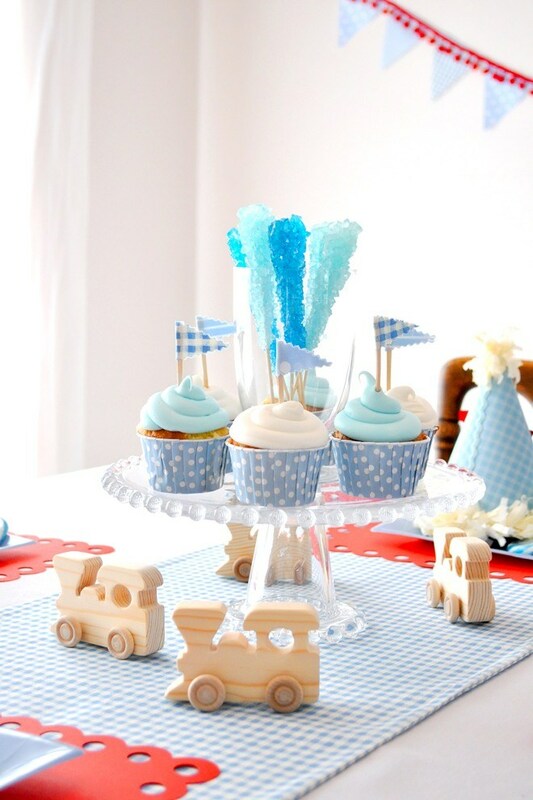 a birthday party for your tot, here are my etiquette tips. Cheers to the weekend!